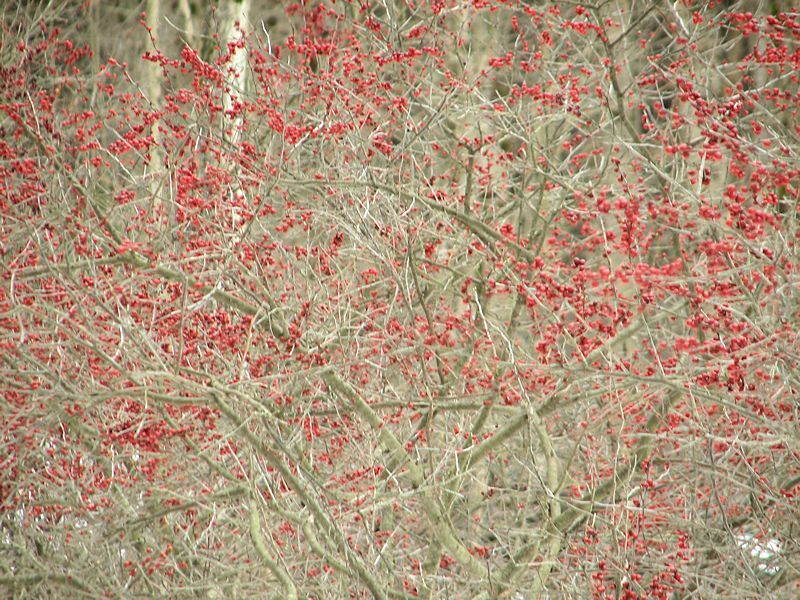 Winterberry (Ilex verticillata) is a native holly that drops its leaves in the fall. That’s what enables them to survive in colder climates. If your winter landscape seems dark and dreary, you will want to plant some of these shrubs where you can see their profusion of colorful berries from the heated side of your home’s windows. 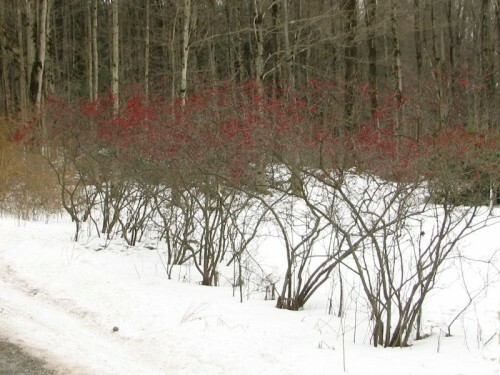 One way I knew that my next-door neighbor was a gardener before I ever met him, was that he had a hedge of winterberry screening his house from the road. 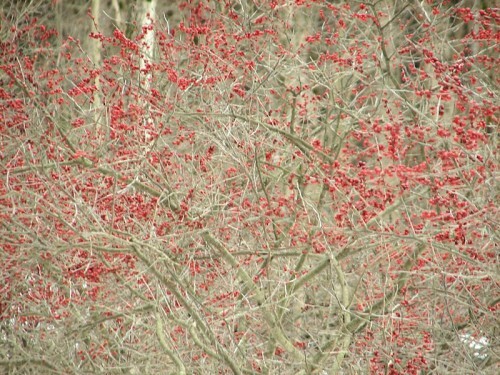 I admire this hedge of winterberries every time I drive by it. These are 'Winter Red'. Yes, I have a gardening neighbor! I have already given him some colchicums, and he has promised some divisions come spring. Mike tells me that winterberries grow wild on the land behind both our houses, but I have yet to see them for myself. Planting winterberries is a good way to feed the birds in winter without filling the feeder. Many kinds of songbirds eat the berries, though my neighbor’s hedge doesn’t appear to be touched. Some say that the berries have to be frozen several times before the birds like them. If that is true, then it is not surprising that the berries haven’t been eaten, as we have had a surprisingly mild winter so far. Mike tells me the deer like to browse the tips of the branches. That’s why they are much fuller at the top, where they have grown beyond the deer’s reach. 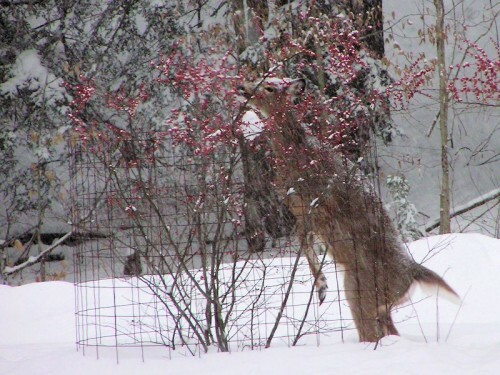 Mike used to have cages around his winterberries to permit them to attain some size. I am looking forward to seeing winterberries in the wild around here, and planting some of my own. One thing to keep in mind is that these plants are dioecious, so you need a male winterberry to pollinate the female shrubs that will bear the berries. I just might be able to get away with planting only females, trusting my neighbor’s male shrub to pollinate them. But it’s best to have a male that blooms at the same time, so maybe I will buy my own. I’m in Canada and I have a pair of holly bushes, one male, one female, with lots of red berries on the female. I was surprised that no birds have eaten the berries. Perhaps it’s because of the mild winter. However, I did notice last week that the newly arrived American Robin has started to eat the berries. Another well written informative article kathy, thanks for sharing!! Cool! Never seen those before. Do you know how well will they grow in Central Texas, Austin? My guess is, not very well. 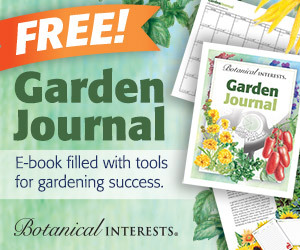 I bet there are evergreen hollies that would do far better. But I am just guessing. Snowwww!! It looks so good with all the white and then the red berries. We never get anything like this here. I must travel and see these things for real! Kathy, A deciduous Holly, how fascinating, always something new to be learned, thank you. Yes, Alistair, because it drops its leaves it can take much colder winter temps. I’m delighted to have increased your horticultural knowledge by a factoid! Thanks, this looks like a great alternative to the overused burning bush. I planted five tiny winterberries last spring, but the weather has been so crazy I don’t know that they will survive. I’m hoping for some survivors! I think they are beautiful in fall and winter. Kathy – I purchased these bushes from Wayside Gardens in ’93 (1 male & 6 female). They do well in this location because the soil is fairly wet all year long – natural drainage from the hill. ‘Winter Red’ retains its beautiful green leaves quite late into the fall. I have some nice pictures of early snowfall with dark green leaves & bright berries that I’ll share with you. In my experience, the berries seem to be most popular with the birds in late winter (March) as part of the spring migration. ‘Winter red’ certainly lives up to its name! I have no such plant in my garden. Are the berries eaten by birds/animals? I would like to have then. 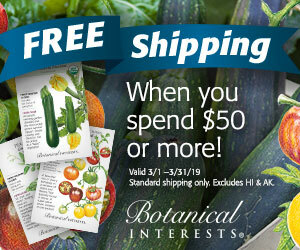 Lucky you to have gotten a gardening neighbor and winterberries. Sadly, hollies just don’t do well in my area, or I’d have to have some.